Former Scottish Secretary Alistair Carmichael has apologised for leaking a memo claiming Nicola Sturgeon wanted David Cameron to win the general election. The MP for Orkney and Shetland has written to both the first minister and the French ambassador for the “error of judgment which I regret”. Mr Carmichael said it he would have resigned if still a government minister. He has decided to not take his severance pay. The first minister accepted his apology for what she branded a “blatant election dirty trick”. Cabinet Secretary Sir Jeremy Heywood ordered an inquiry after it was reported that Ms Sturgeon told ambassador Sylvie Bermann she would prefer to see Conservatives remain in power after the general election. The civil servant behind the memo said that the conservation between the ambassador and Ms Sturgeon might well have been “lost in translation”. 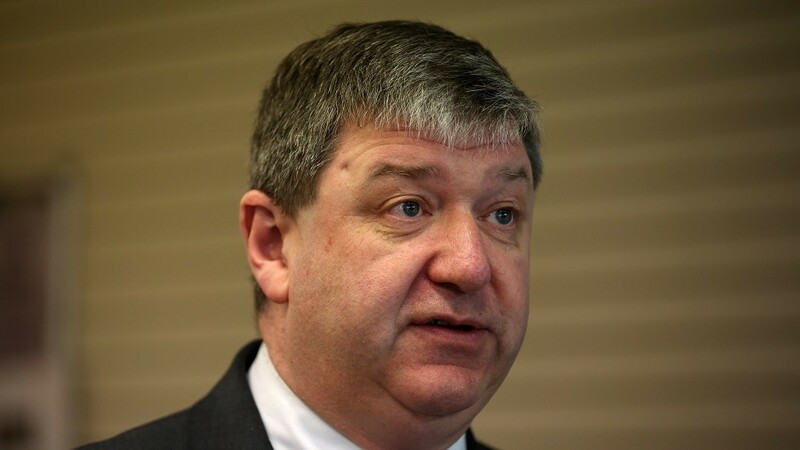 The Cabinet Office investigation concluded that Mr Carmichael “could and should have stopped the sharing of the memo” and added that he “accepts responsibility for what occurred”. Mr Carmichael, who is now Scotland’s only Liberal Democrat MP in Scotland, said that, while he had not seen the document before it was published by the Daily Telegraph, he was “aware of its content and agreed that my special adviser should make it public”. “I should not have agreed this. It was an error of judgment which I regret,” he said. “I accept full responsibility for the publication of the document. Ms Sturgeon said she was satisfied that Sir Jeremy had established the truth. “Alistair Carmichael has written to me accepting that the account of my conversation with the French ambassador was not correct, and apologising for what was a blatant election dirty trick in having it leaked,” she said.